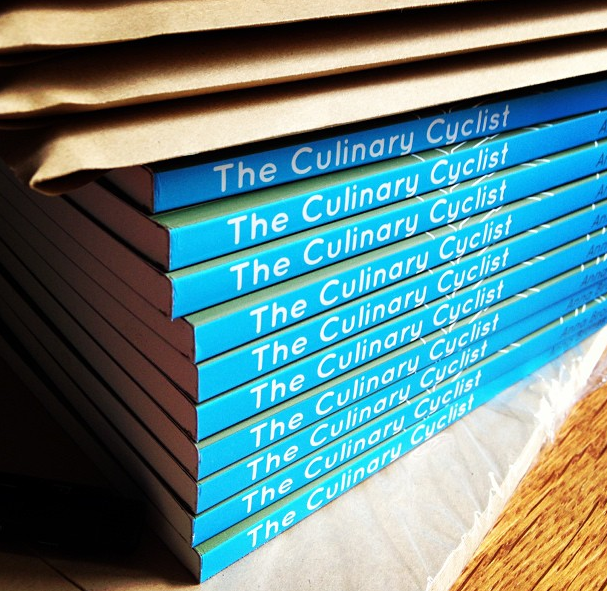 It’s time for the official Culinary Cyclist launch party! If you like bikes, food and live in Portland, come on out. And if you can’t make it to the reading, be sure to swing by the after party at Sweet Hereafter, from 9pm onwards. WHAT: Reading + release party for The Culinary Cyclist, in conjunction with another great independent title, Pedal, Stretch, Breathe. WHEN: Monday, August 26th, 7:30 pm. After party: 9pm onwards. Reading: Powell’s on Hawthorne,3723 SE Hawthorne Blvd, Portland, Oregon. After party: Sweet Hereafter, 3326 SE Belmont, Portland, Oregon. PS: have you entered the Culinary Cyclist giveaway yet?? Can You Eat Quinoa and Feel Good About It?